Those of you who know me recognize that getting sales results—real results—has been my passion for 20 years. It's why I started The Bridge Group. I'm also impatient. I want to help as many people as possible, which is why I wrote The Sales Development Playbook. 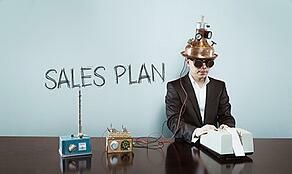 Every day I hear about a new silver bullet for sales acceleration. Reps as bloggers, the death of the phone, gamification, and so on have all had their time in the sun. The moniker at the moment seems to be Artificial Intelligence. Now, I love my Google Home, discovering music on Spotify, and using Amazon’s Alexa. But in professional selling, I’ve been skeptical about AI. Recent technology "advances" have merely made reps better at spam acceleration and faux personalization. I’m adamant about never taking the human out of selling. What Roy has built at Chorus not only eased my fears, but opened my eyes to the potential for AI in support (not replacement) of professional sellers. Roy describes Chorus as offering “conversation intelligence for sales teams.” To me, that means improving the way we manage, the way organizations learn and grow, and the way reps develop their selling skills. I’m excited. Here’s why you should be too. With Chorus, reps automatically have their sales conversations transcribed and made immediately available. They can tag, search, and review the “key moments” in the conversation that are meaningful to the sales process. They can use actual prospect language in proposals and future conversations. Added bonus: They can share specific parts of a call. For instance, if they have a competitive question for product marketing, they can send them a link to that part of the call and ask for their response. Managers don’t have to skim, skip, and rewind hours of recorded calls to find coaching moments. They don’t have to rely on CRM notes and static probabilities to dig into deals. They can dive in and quickly review the moments that matter. Leaders can identify what’s working, build a “hall of fame” call library, and guide rep growth in a personalized way. Sales enablement and marketing can go beyond anecdotes and canned “loss reasons” for feedback. They can locate, share, and unpack real-world examples of objections and competitive situations. They can finally dig into the “why” of wins and losses and take meaningful steps to address issues. Finally, though I’m no geek, let me say this – the technology itself matters. 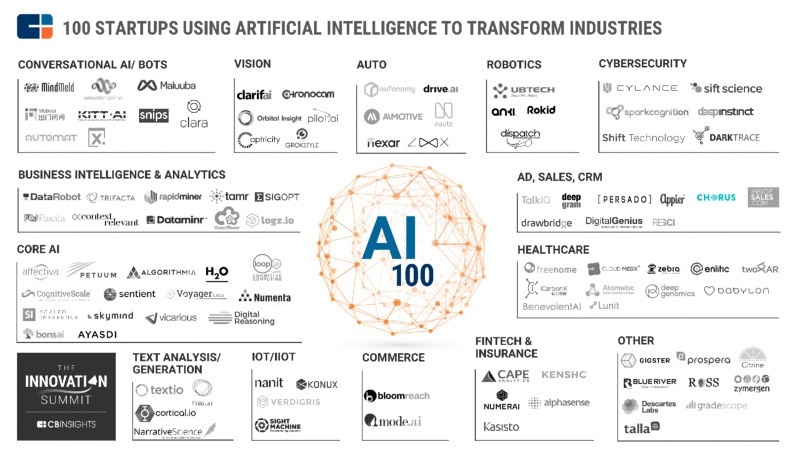 Buzz abounds for anything "AI" related. But seeing Chorus in action made my jaw drop. Using Natural Language Processing and AI sounds cool. But using those technologies to transform sales conversations is electrifying. More meaningful insights and better conversation equals more reps crushing quotas. Our reps want the ability to self-assess and develop their skills. So let's give it to them! Next week is SaaStr Annual 2017. Chorus is a gold sponsor and I encourage you to stop by their booth and see what they have to offer. I've been advising Chorus on their roadmap and I’d love to hear your feedback on this category. If you’re heading to San Francisco, let me know!